Combine a celebrity or literary character with a food. Make it so both things are connected to each other. 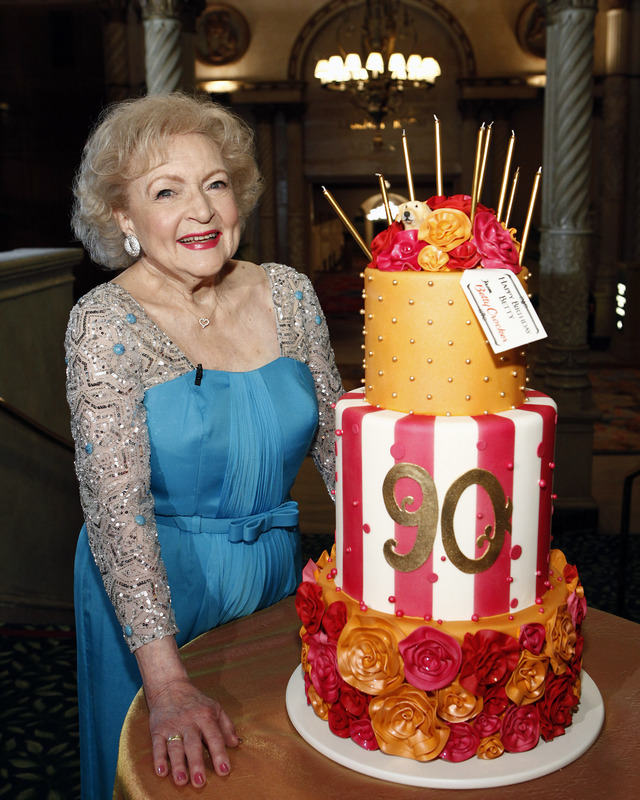 In this example, it is Betty White and white cake. Get it? Betty White Cake. You can do better. Show us! Hey, John Candy! I got this for you!